The west coast of Scotland has the most jagged and dramatic coastline anywhere in Great Britain. 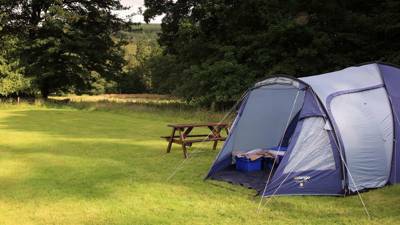 Camping here provides a remote hideaway in one of the UK’s most remarkable natural landscapes. 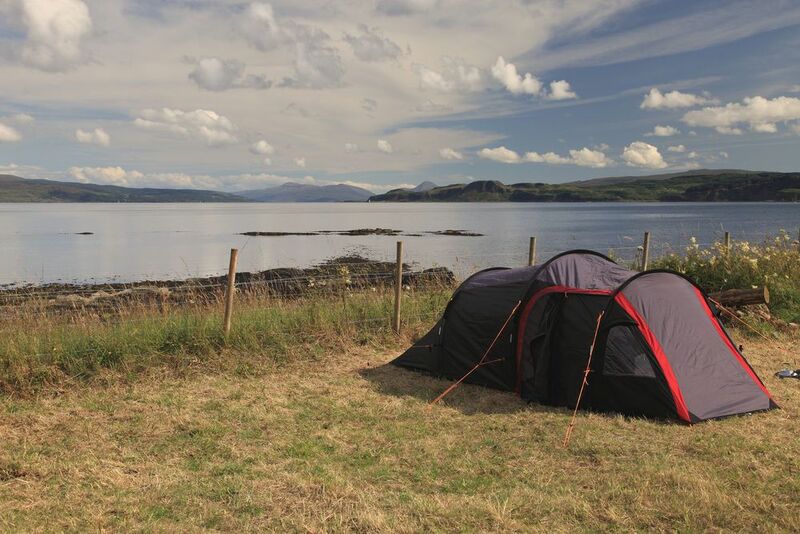 If you want beaches, cliffs, mountains and an abundance of wildlife, the west coast of Scotland is your ideal camping destination. 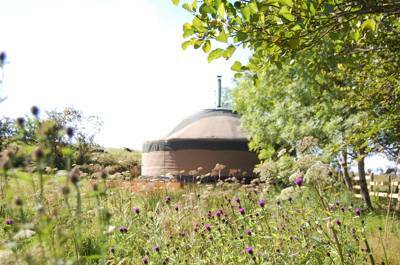 From luxury glamping to traditional campsites we’ve got it covered and have hand picked only the very best. 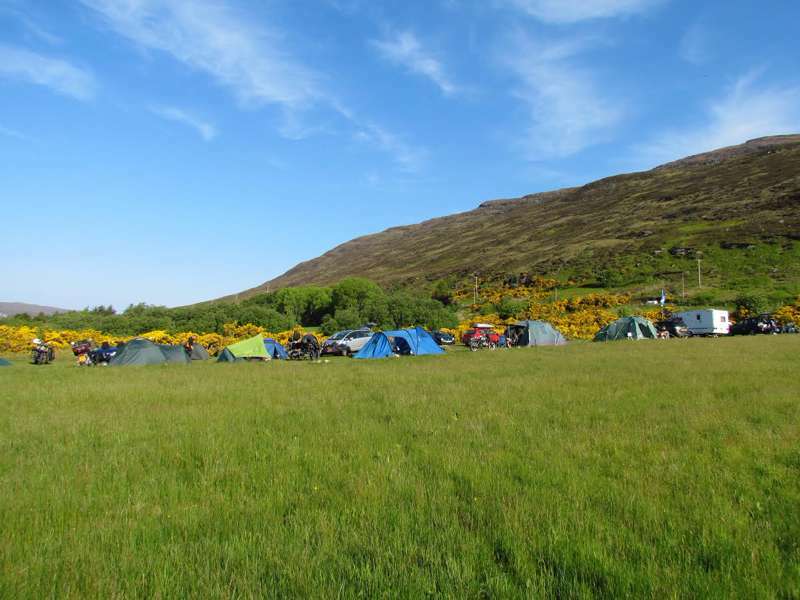 West Coast of Scotland at Campsites on the West Coast of Scotland, Love coastal camping? 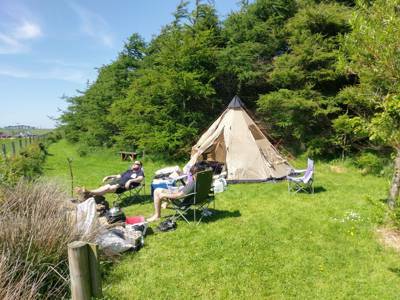 Take a trip to the the Highlands and the west coast of Scotland and you won’t be disappointed. 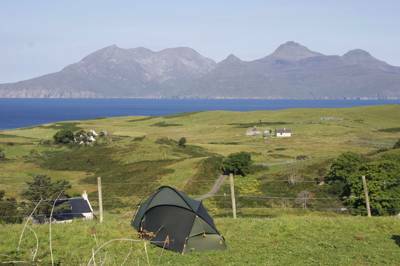 The views, the wildlife, the beaches, it doesn’t get much better than camping in the Highlands.